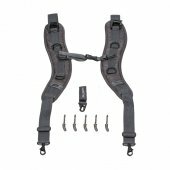 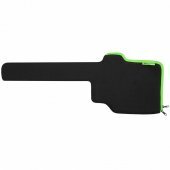 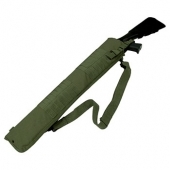 Paintball Gun and Gear Bags come in a variety of shapes, colours and sizes. 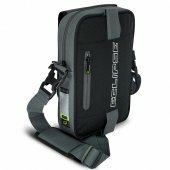 It can be scary to choose a gear bag that is going to fit all your equipment, so let us help you out. 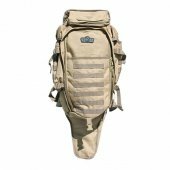 Live chat us above with a list of your gear and our helpful staff will be more than happy to help you select the perfect paintball gear bag. 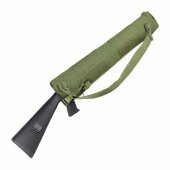 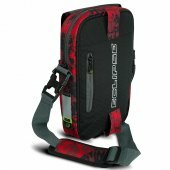 Paintball Gun & Gear Bags There are 60 products. 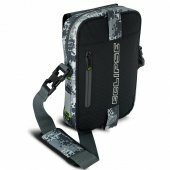 Badlands features the Planet Eclipse line of gear bags and backpacks. 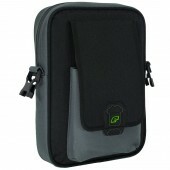 Eclipse Pod Bag Black. 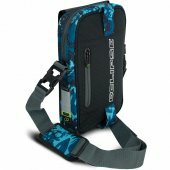 Ths mesh bag is designed to hold your empty pods. 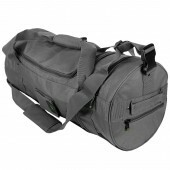 Whether you’re travelling light, working out at the gym or need a bag to keep your clothes separate from your playing gear, the Planet Eclipse Holdall is that bag. 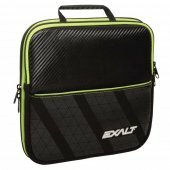 The Eclipse GX2 Marker Pack is a compact padded carry case that will protect your paintball marker and its core components whilst in transit.